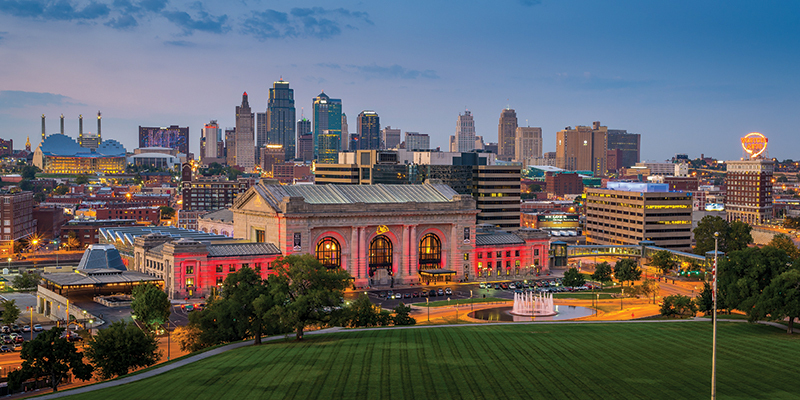 From expansive, ever-shifting art installations to a new gathering place for baseball fans, the warmer months in Kansas City bring a series of new additions that promise to delight visitors and residents alike. A pair of intriguing installations arrive at Union Station in May, placing ancient history and contemporary art on center stage. Reflecting Motion is the latest work by Patrick Shearn, an LA-based artist whose kinetic art pieces have appeared at festivals and events around the world. The installation will appear over Union Station’s Haverty Family Yards, enveloping the area in 12,000 square feet of shimmering silver that shifts and transforms with the wind. Opens May 12. Two weeks later, Stonehenge: Ancient Mysteries and Modern Discoveries will debut in the Americas for the first time, offering an extensive exploration of one of the ancient world’s most pervasive mysteries. 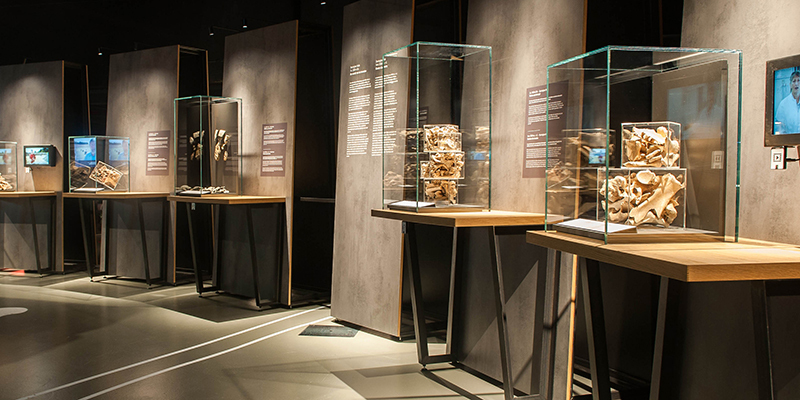 The exhibit features more than 300 original artifacts paired with modern research and new insights into Stonehenge’s curious existence. Opens May 25. 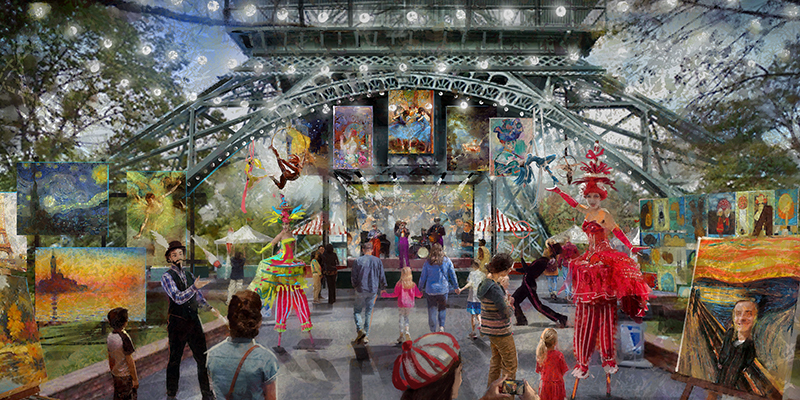 Worlds of Fun welcomes the largest summer event in park history with Grand Carnivale. For 23 days, the park will host a nightly festival inspired by the traditions of countries around the globe, ending each evening with a stunning Spectacle of Color parade that proceeds throughout the park in true celebratory fashion. Opens July 13. 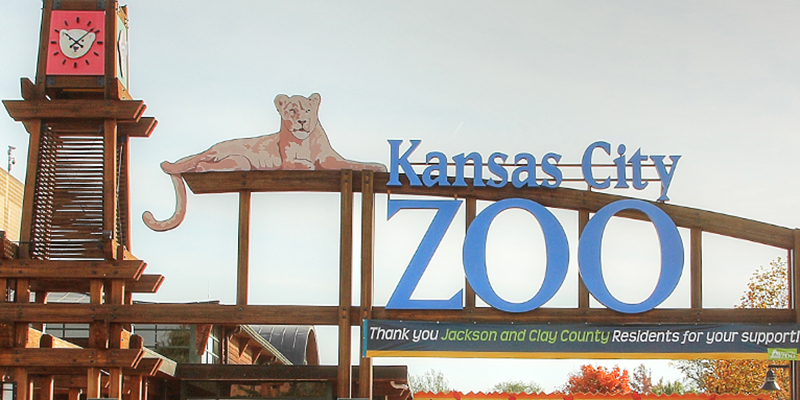 After Stingray Bay’s 2018 debut, another interactive experience arrives at the Kansas City Zoo this summer. A new feeding deck for the Zoo’s camels will provide expanded views of the habitat and a chance for visitors to feed the animals. In addition, a renovated tree kangaroo habitat will create year-round opportunities to view the Zoo’s pair of Matschie’s tree kangaroos. The Keep at Kauffman Stadium provides diehard Royals supporters a new way to show their loyalty among fellow fans. 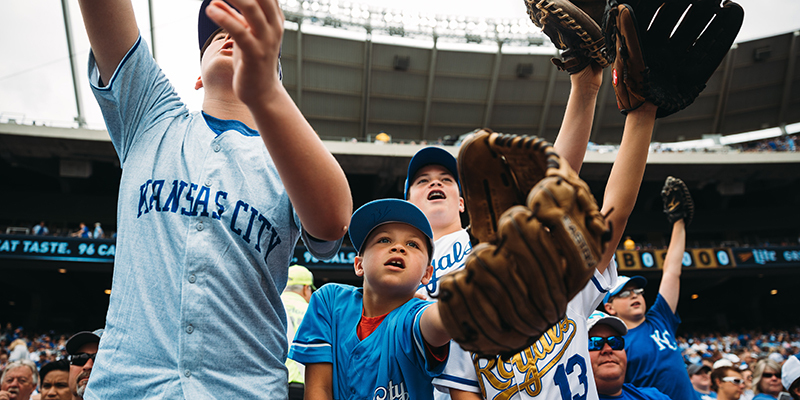 In addition to seating within a dedicated fan section at 15 primetime Royals games, membership in The Keep includes custom-designed gear from local companies and access to an exclusive tailgating section before games. Memberships available now. Interactive art reaches a new level this summer at The Nelson-Atkins Museum of Art. Art Course will feature nine holes of miniature golf placed throughout the Donald J. Hall Sculpture Park, each designed by a local artist and inspired by a work of art inside the museum. Opens Memorial Day. Meanwhile, Andy Goldsworthy’s Walking Wall will move across the museum’s grounds over the course of nine months. 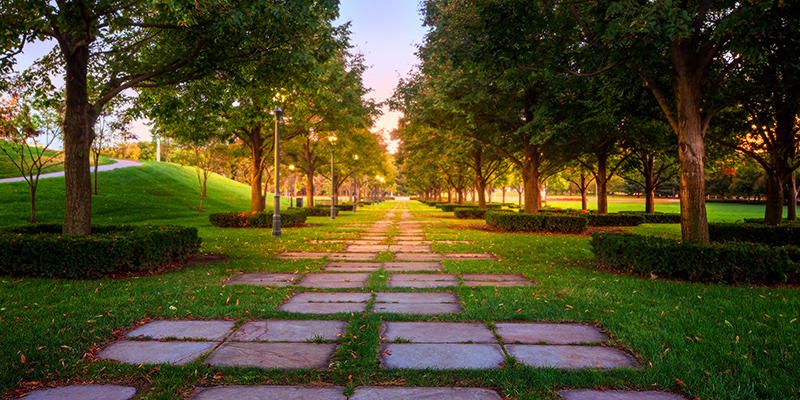 The winding stone wall will be built and moved in a series of 100-yard stretches, making five successive transformations before it reaches its final position as a permanent installation in November. On display now. ­Explore the societal role of dollhouses across the generations at A Space of Our Own: Dollhouses of the 20th Century­­. 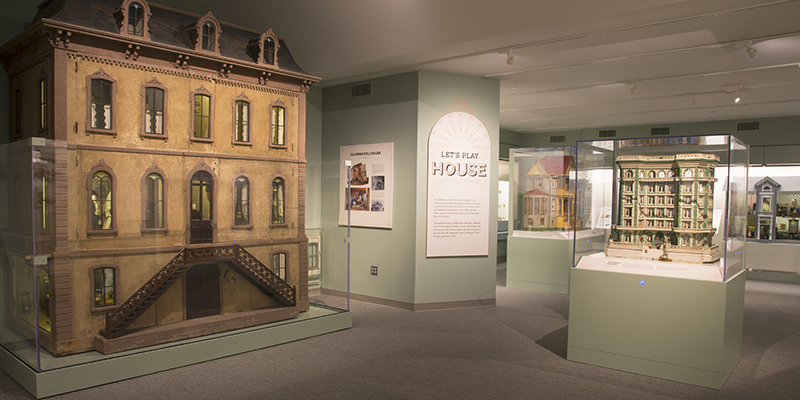 The exhibit features an extensive collection of custom-made and commercially produced dollhouses, some on public display at the National Museum of Toys and Miniatures for the first time, as well as a life-size dollhouse large enough for children to step inside. Opens April 20. One hundred years after the end of World War I, ­1919: Peace? explores the war’s aftermath and lasting impact on the daily lives of millions. 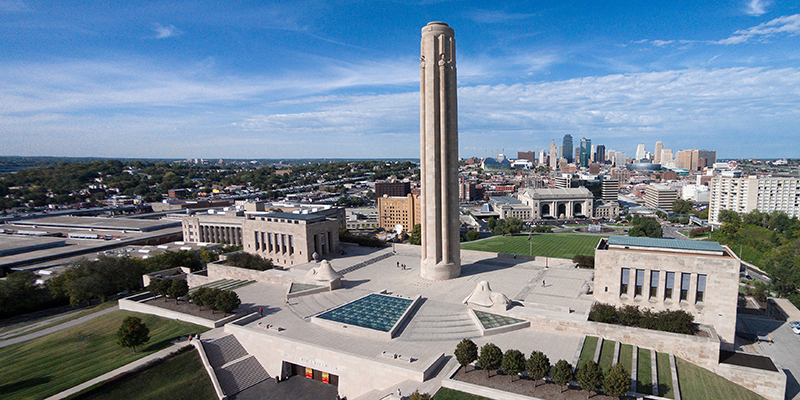 From ongoing social struggles in America to newfound economic challenges around the globe, the exhibit at the National WWI Museum and Memorial follows the complex issues that persisted far after Nov. 11, 1918. Open now.